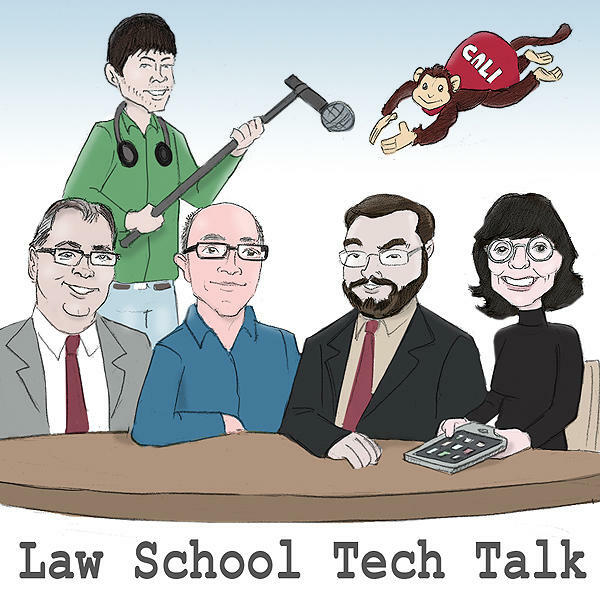 Welcome to the home of Law School Tech Talk, a bi-weekly podcast about all things technology in law school. We’d love to hear from you. Contact us with suggestions, questions, or complaints. You can subscribe to our shows as a podcast on iTunes (of course they’re not as timely as our live shows). We’re on Twitter, too.